Case Study of Pleasant Goat and Big Big Wolf are being conducted. 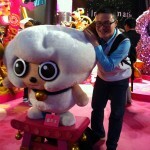 We visited the exhibition in Langham Place in Mongkok, Hong Kong in January 2012. Some informal interviews were done on the spot. 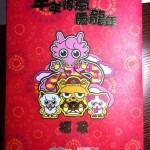 This entry was posted in Ben Chen, Events, Phase II and tagged Gamer, Industry. Bookmark the permalink.